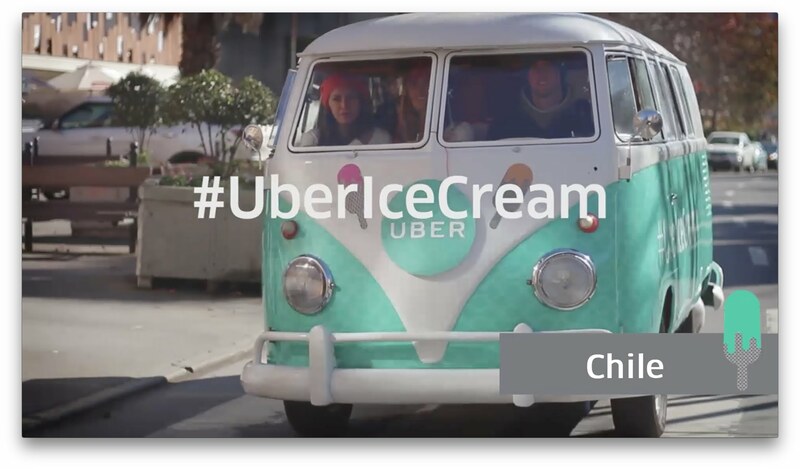 Uber promotes new rides by delivering ice cream to users. 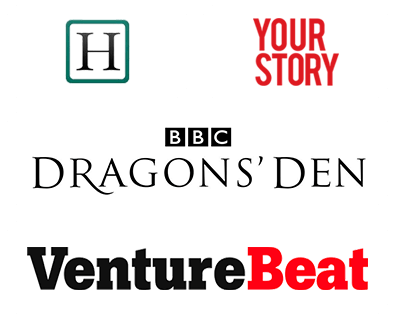 Get your own Uber-like app and start a profitable business from day one. 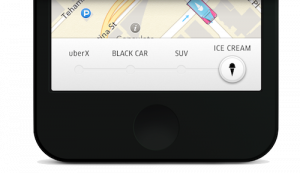 Uber is delivering ice creams to the users, which they can book using the Uber app itself. This is a stunt to promote their newly modified car rides. Uber expanded its force from Lincoln Town Cars to SUVs and hybrids in an additional service called “Uber X” and to promote the expansion Uber is offering ice creams to its users. 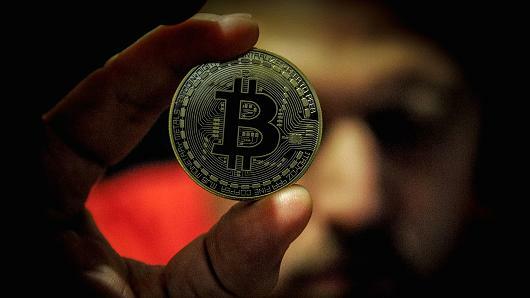 The users can order and pay for the ice cream on the app, this service is available in San Francisco, Seattle, Toronto, Boston, Chicago, New York City and Washington D.C. The people of San Franciso can get ice creams between noon to 6 pm. The truck of ice creams is also being ridden around the city and there are people running towards the truck like children, were talking about business men here. At the first stop, A gentleman had bought ice cream for all his colleagues in hope that it would keep them entertained during the meeting they had to attend shortly. There is no need for exchange of money as the ice cream is paid for on their app. Meanwhile, Uber-lover organically makes an Uber sales pitch to his co-workers. The Ice cream truck did increase the users of the app which was its sole purpose. 3 friends walk past the truck and one asks if this was a promotional act, his other friend’s didn’t seem to know what Uber was and had their friend explain it to them. You can’t go wrong with ice cream and Uber gets that. Although everything seemed like it was going smooth, at a later stop, while potential Uber users head towards the truck for ice cream they could not get their orders through. The app had seemed to have stopped working for a split second and the truck had to get going leaving them without ice creams. There are so many advertisements we see on television which make no sense at all whatsoever, leaving us feeling like we’ve wasted a couple of minutes of our lives. But, Uber sure did advertise in a way that not only didn’t waste our time but grabbed our attention.